Welcome to our site,we are glad you are visiting us. 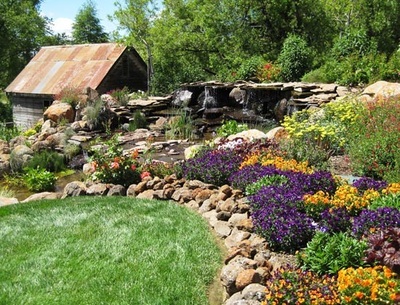 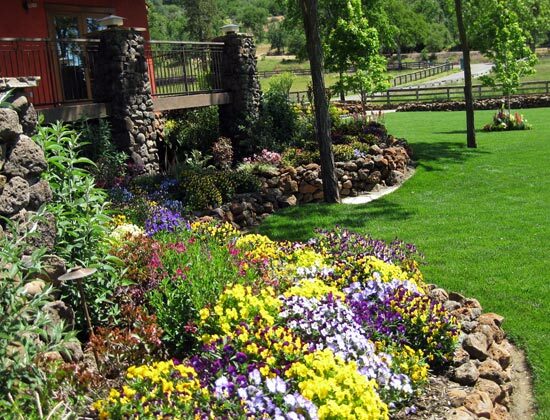 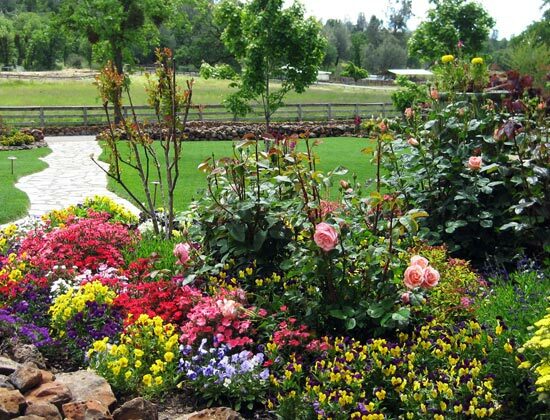 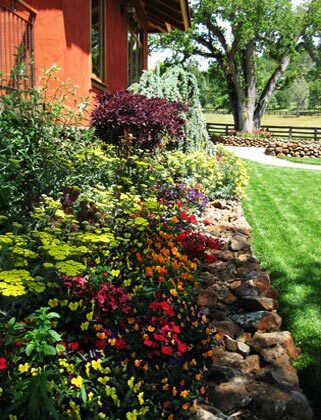 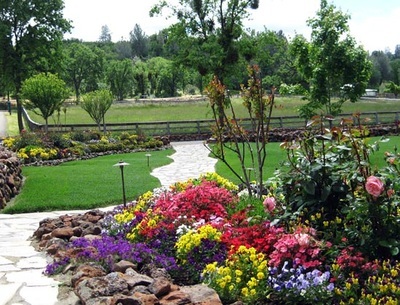 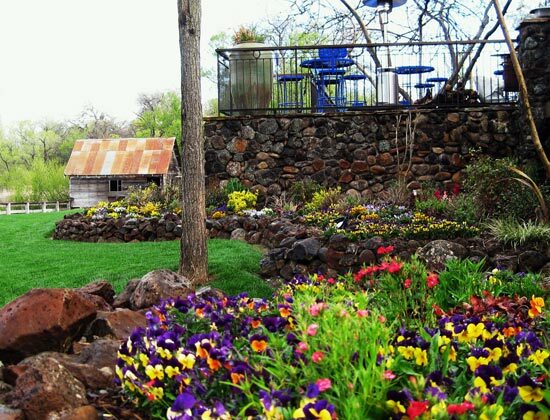 DPM Landscaping is located In Red Bluff California and is locally owned and operated by David P. McFann. lighting,finish grade work,sod, and property maintenance. DPM is a highly creative company that has captured the visions of homeowners and businesses by creating well crafted landscape and outdoor spaces for each of it's highly valued customers. 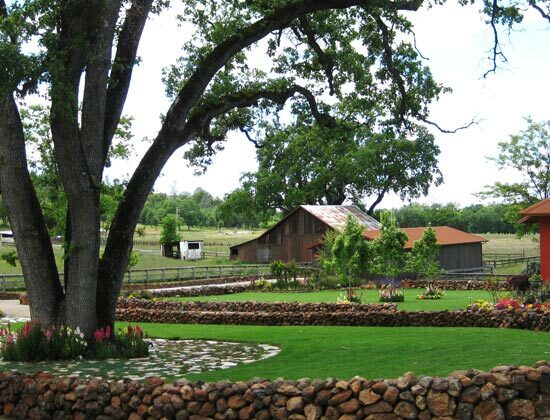 We have the ability to personalize anything from an elaborate winery such as "Anselmo Vineyards " pictured above, to your very own front yard, We can make your dreams a reality! 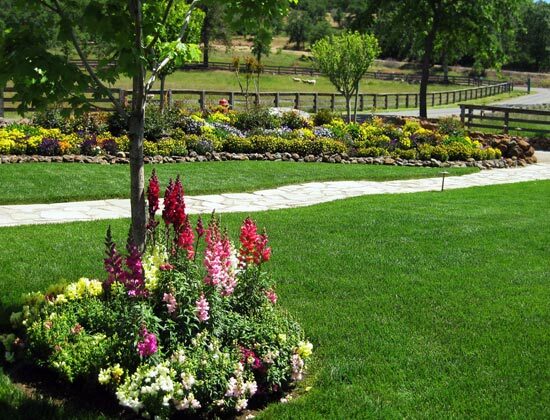 Send us an email or give us a call to discuss creating your next landscaping vision. Please enjoy our photo galleries of past and present projects. 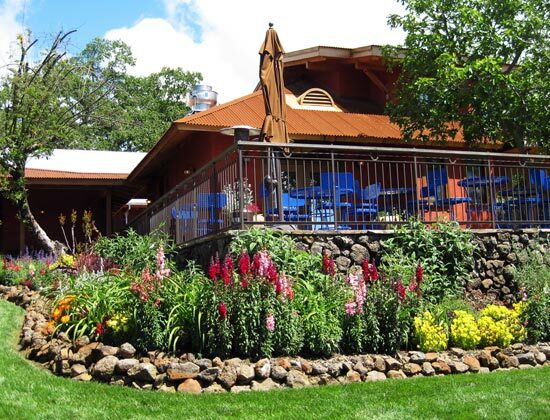 DPM Landscaping featured client Anselmo Vineyards, Inwood Ca.